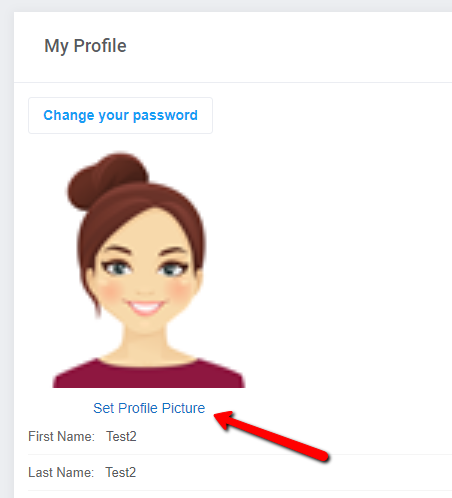 Setting up your profile photo for Facial Recognition as an Employee, Manager or Admin. 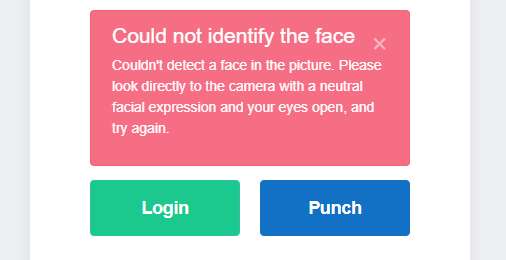 After Facial Recognition is enabled on your account you need to setup a profile picture so Buddy Punch can recognize you. 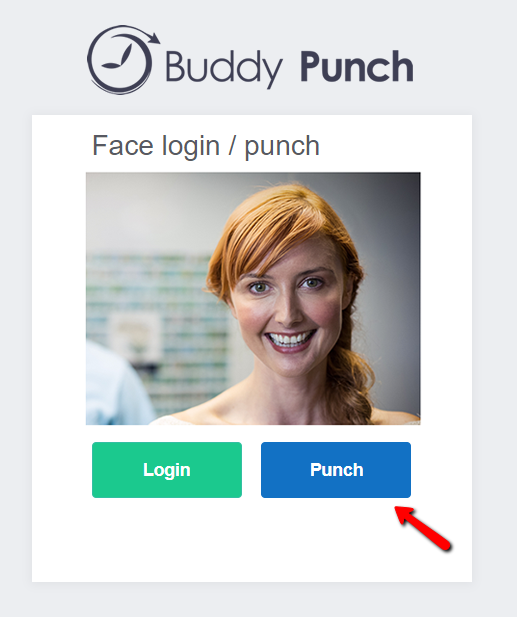 This article will help you establish a profile photo for use with Buddy Punch and Facial Recognition. 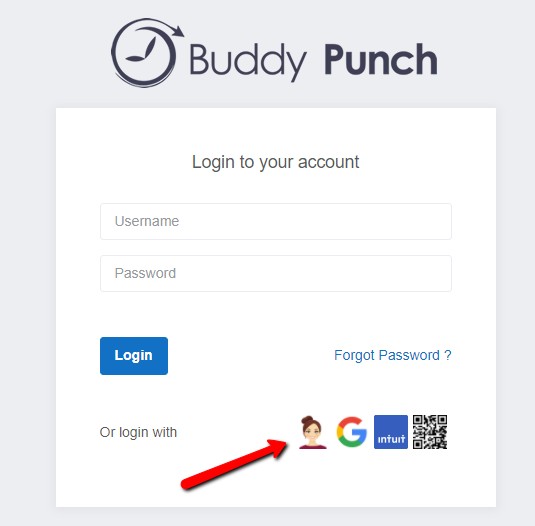 Go to your Buddy Punch login page by going to app.buddypunch.com and sign in with your username and password. 4. 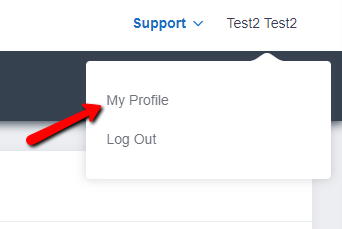 You'll then have options to take a webcam photo or upload an image of yourself. If using the webcam option, we recommend using the Chrome web browser. Once you have entered an image you will get a successful message. 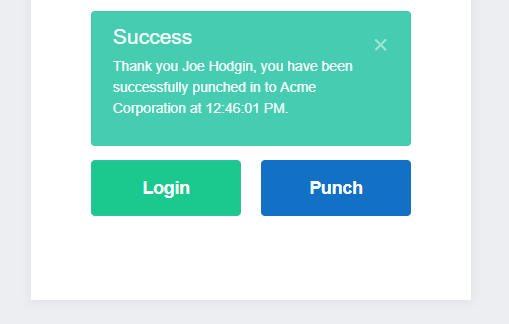 You can now start using Facial Recognition for both Punching and Logging in. To do so, go to the sign in page on either the mobile apps or on a web browser and choose the Facial Recognition icon.